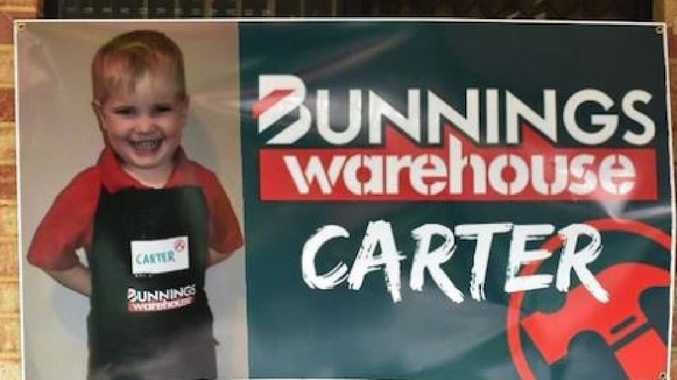 FORGET Frozen, Paw Patrol or The Avengers, these Perth parents have gone peak Australia by throwing their son a Bunnings birthday party. 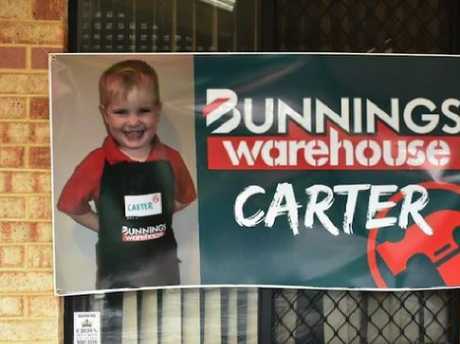 Carter Stingers loves visiting the hardware store with his dad so when mum Kylie asked him what theme he wanted for his fourth birthday party, the answer was simple, Perth Now reports. 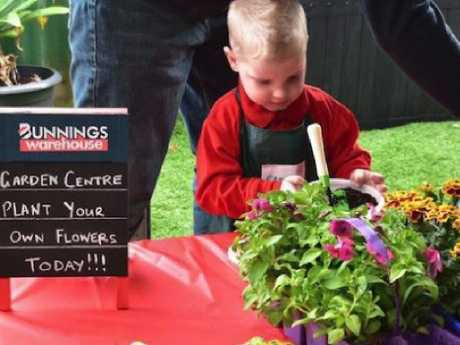 "He is a big fan of Bunnings and has told me that he wants to work there when he is bigger," Mrs Stingers said. The party featured a "garden centre" with pot plants for guests to take home and a "paint centre" where kids could paint plaster statues. And of course, it wouldn't be a proper Bunnings without it's famous sausage sizzle. "I think that was first on Carter's list of food for the party," Mrs Stingers said. 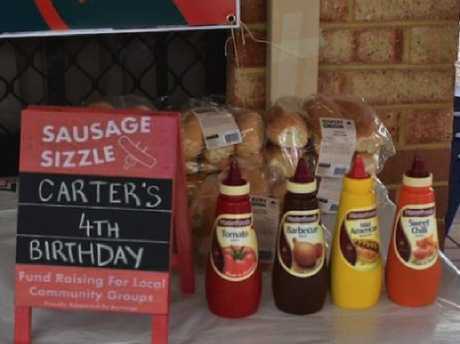 The local Bunnings generously donated merchandise for the party including pencil cases and balls while friends and family members who worked for the company in Queensland provided aprons, bunting and balloons. 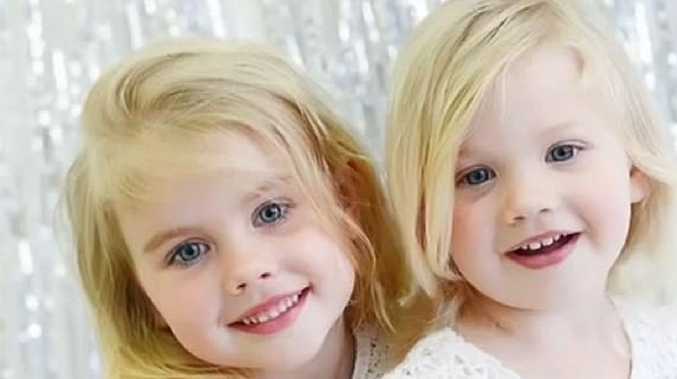 "It was way cheaper than any other kids' party more because we had such generous donations of party bags and decorations from Bunnings," Mrs Stingers said. "Carter said it was the best party ever. Some of his party guests even got him gift cards to spend. He was even more excited to do that."